XOO-Cycling performs a prediction game parallel to cycling road races. The goal of the game is to get as many points as possible per race with selected riders. Registration and participation are free of charge. The game mode "Light" is limited to a top 5 prediction. Predict five riders in correct order who pass the finish line first. This game mode offers fewer classifications and functions, but is easier for the player and does not take up much time for a prediction. 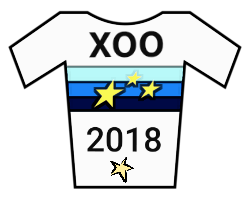 In the game mode "Pro" you predict a combination of top 5, breakaway, categorized climbs, intermediate/finish sprints and jerseys. It's a complex game mode, but it offers many classifications and functions. Your victories and achievements are listed on your personal palmarès/profile page. All "Pro" players also take part in the game mode "Light" with their top 5 predictions automatically. 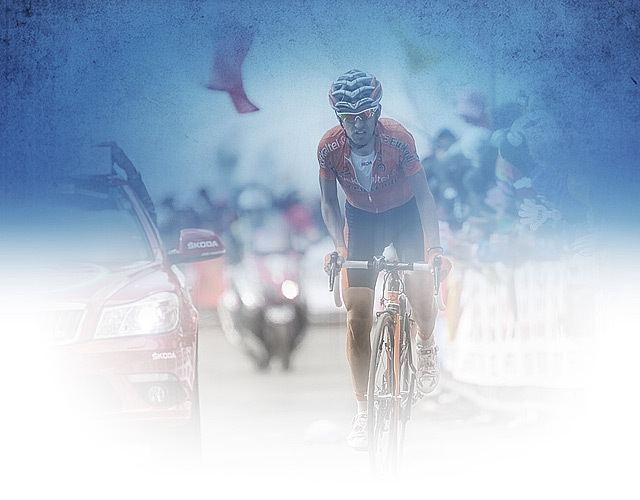 The one-day race «Amstel Gold Race» is covering a distance of 266 kilometers starting in Maastricht and ending in Berg en Terblijt.